Color/Appearance: Has a light to medium brown color, though there can be a fair amount of variation in color. 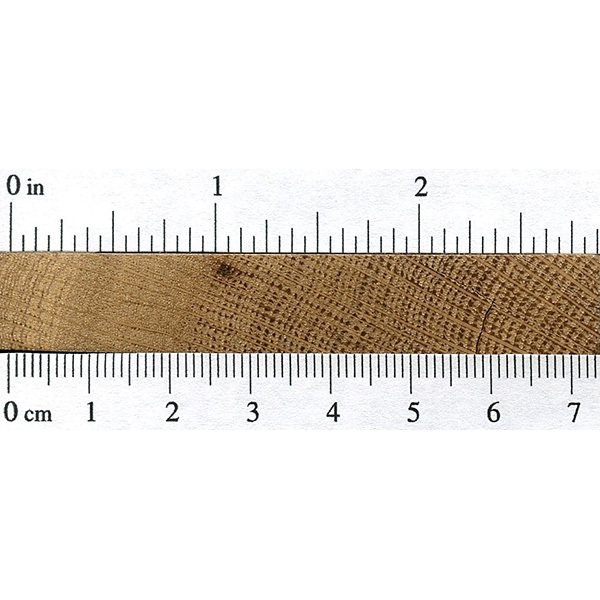 Conversely, Red Oak tends to be slightly redder, but is by no means a reliable method of determining the type of oak. 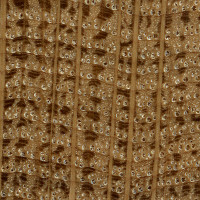 Rot Resistance: Good rot resistance: frequently used in boatbuilding applications. 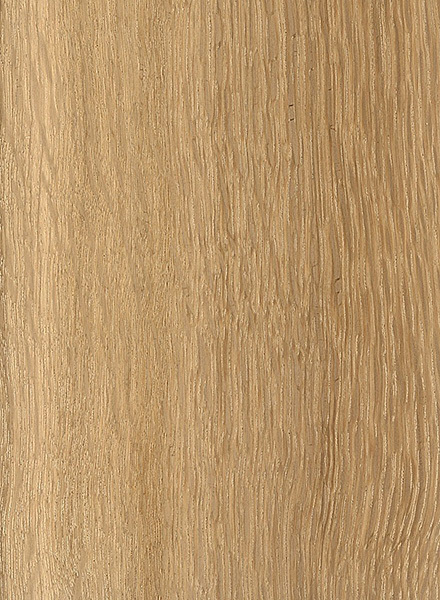 Pricing/Availability: Slightly more expensive than Red Oak, White Oak is in good/sustainable supply and is moderately priced. Thicker 8/4 planks, or quartersawn boards are slightly more expensive per board foot. 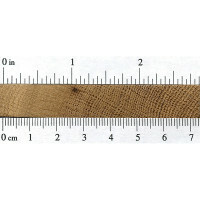 Comments: White Oak, along with its brother Red Oak, are commonly used domestic lumber species. 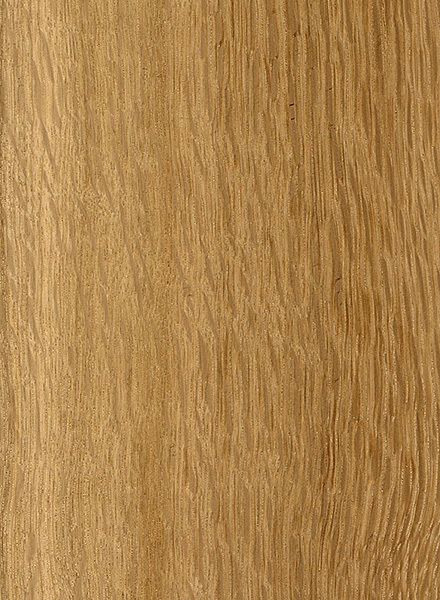 Hard, durable, and moderately priced, White Oak presents an exceptional value to woodworkers—which explains why it is so widely used in cabinet and furniture making. I use the site nearly everyday to help me decide on how to use different woods. 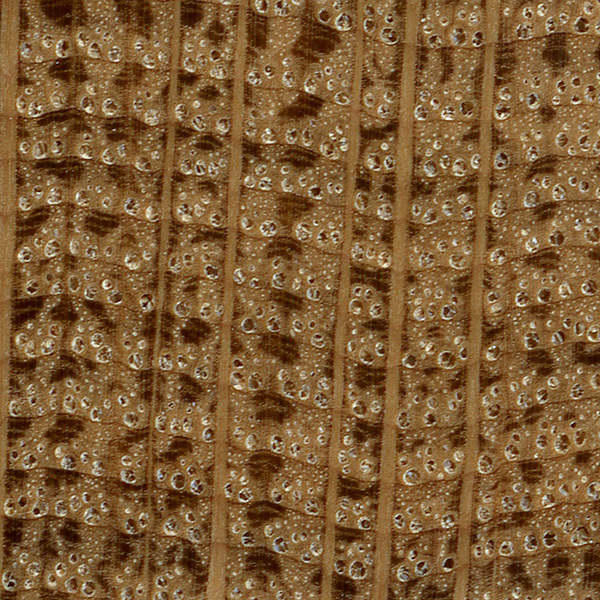 I would like to see more on how to identify reclaimed wood species.